1. How can dance be used to learn about different cultures? Dance is an energy and a performance of harmony with the divine. It weaves a thread around difference, knitting a pattern of co-operation and beauty. Dance does not seek to segregate or build walls or boundaries - instead it removes barriers, opens new windows and brings rhythm into everyday life and purpose. It is both creative and dynamic. 2. 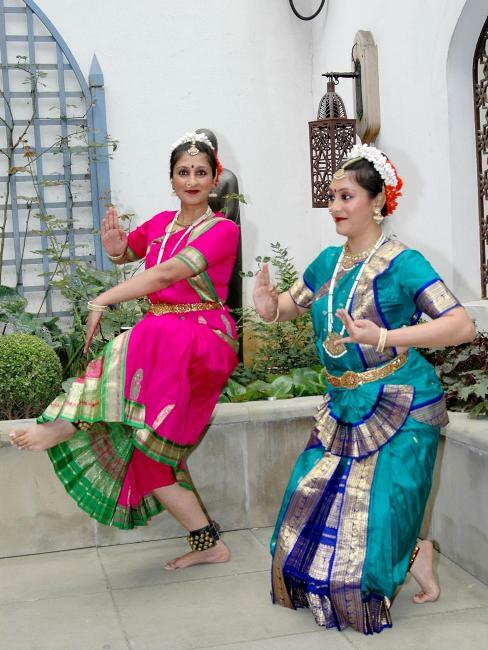 Your dance shows embrace a wide variety of Indian cultures, music and languages. Is this deliberate? India is hugely diverse. 30 languages, 10,000 dialects and a huge variety of music and dance forms. What we do is try to respect this diversity and draw from different traditions, cultures and languages. We see vast richness in the diversity of India, and the depths of culture and heritage mean that we will never know enough, and be constantly challenged to dig deeper, express more, and open the window to its reservoir of wisdom. 3. How can employers benefit from a dance show by Prakruti Dance? Employers have a job to build harmony, and conduct the orchestra of diversity which is an integral part of their organisation. Where they lack diversity, they should seek to build it, so that they reflect the outer world in all its richness. Dance can help them to see ways of removing barriers or boundaries, of exploring cultural and artistic depths to enhance their own creativity and innovation. We are happy to help them make these transformations, and do not pose any threat to them, but instead offer timeless wisdom. Our website can be used to contact us at any time. Nilpa and Naytika's Dance company, Prakruti Dance, can be reached via the web.